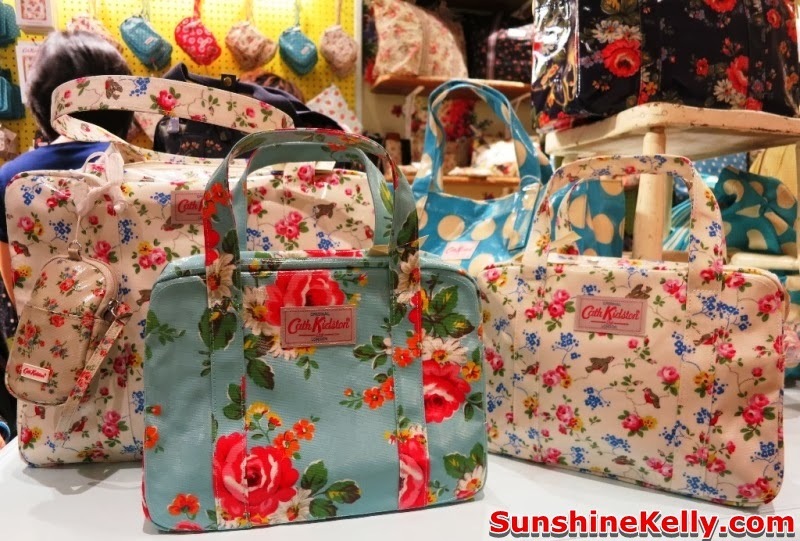 Another new brand in town! 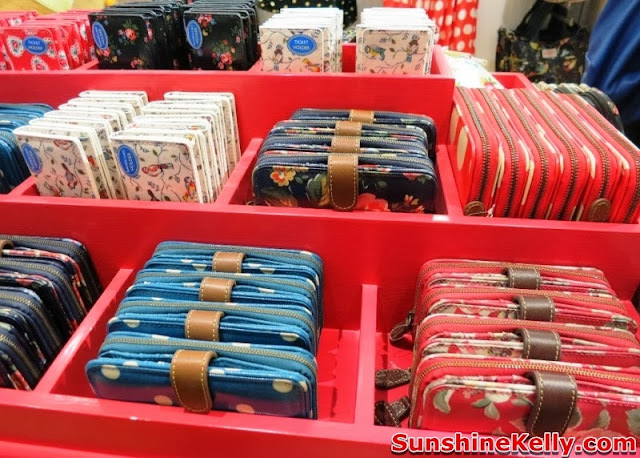 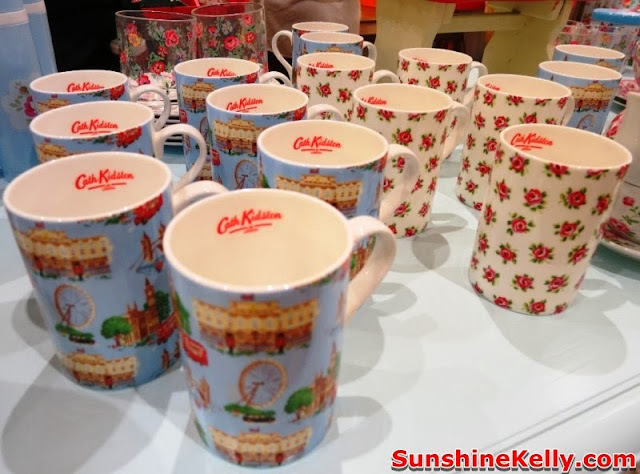 Cath Kidston opens in Malaysia with its first store in Mid Valley Megamall. 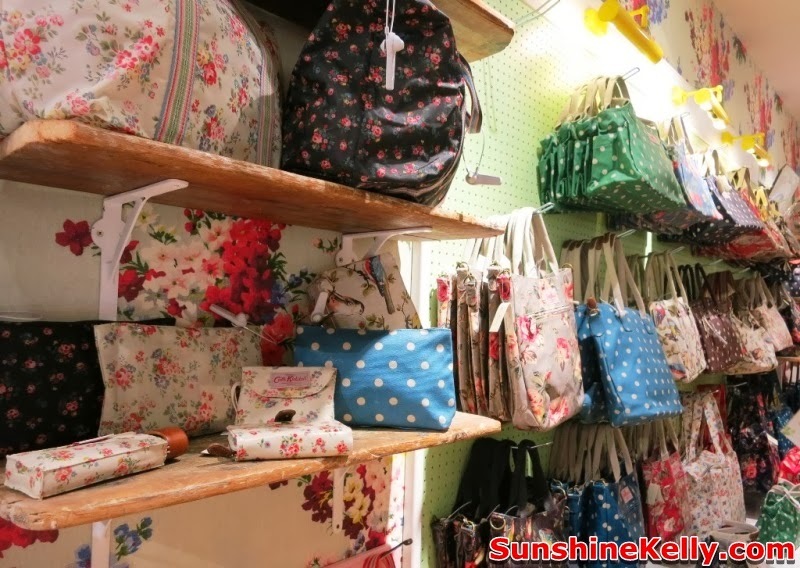 I was at the pre opening party and preview earlier today. We see lots of vintage and english prints in modern colours in everyday items such as bags, wallet, purse, accessories, kids, home-wear, women’s clothing, stationery, and household items. 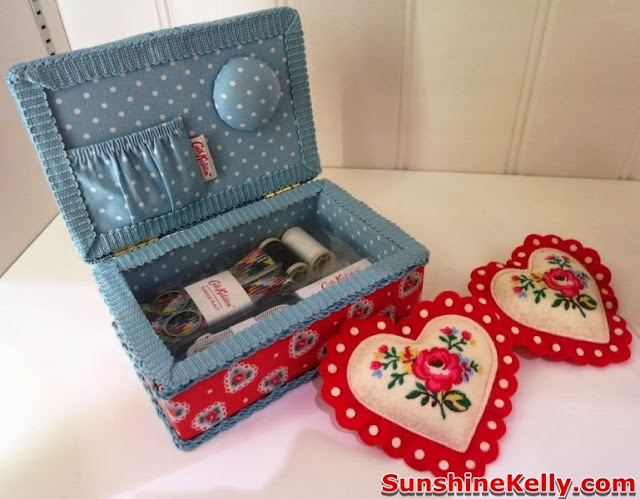 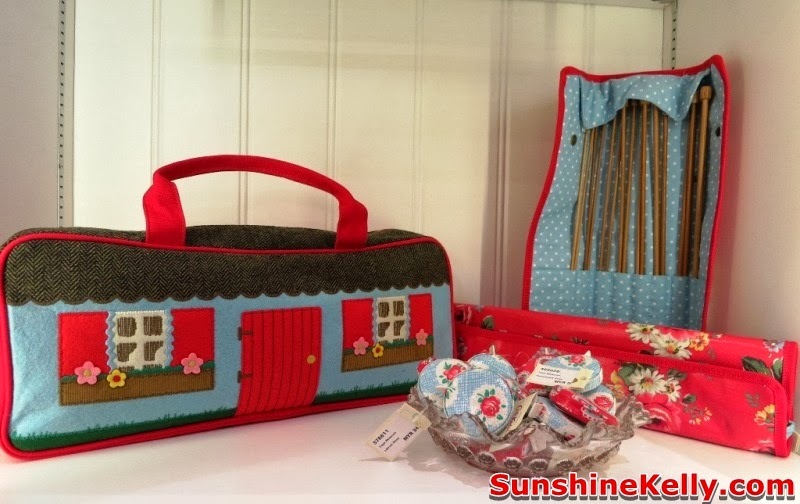 Cath Kidston, a British brand that started back in 1993 and has grows globally to Spain, Japan, Korea, Thailand, Taiwan, Hong Kong and China. 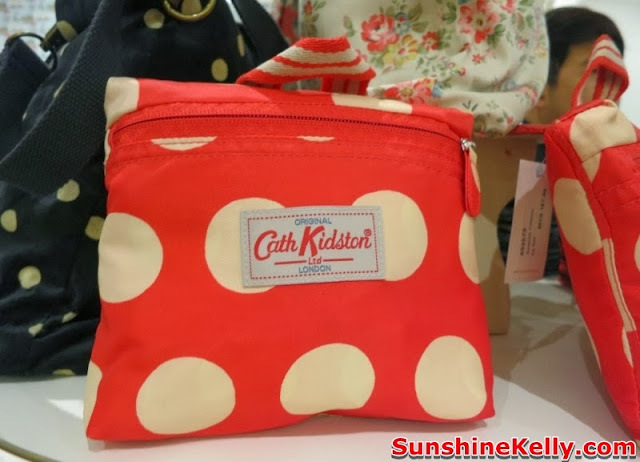 It creates practical, everyday useful things for everyone. 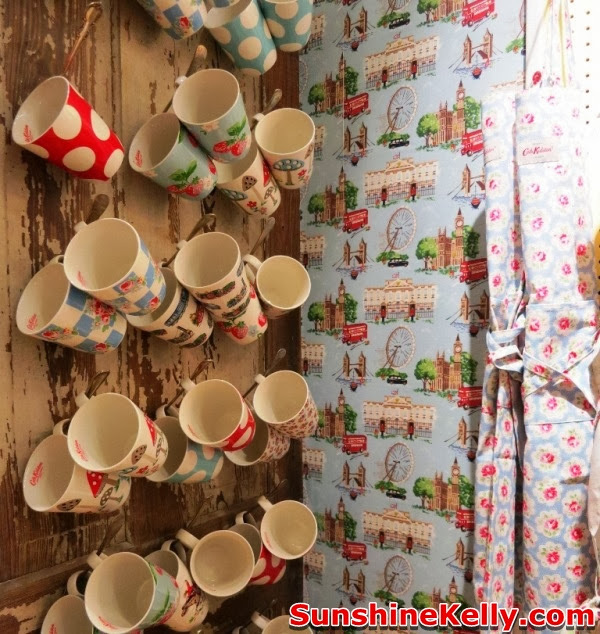 Most of the design prints are colourful, vintage and cheery that evokes a sense of nostalgia and fun to use. 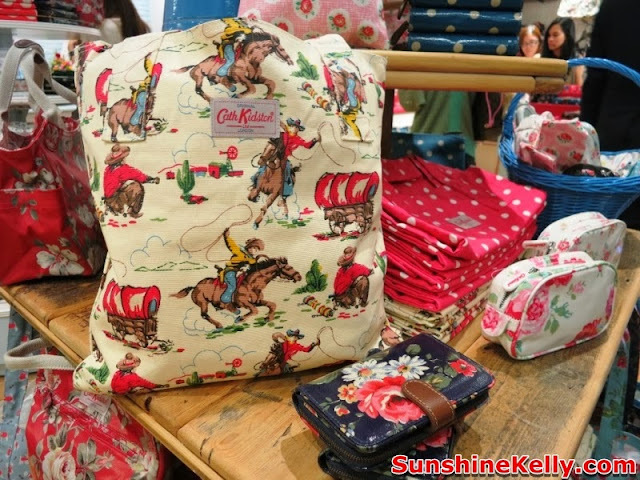 Also spotted Cath Kidston Winter 2013 Collection such as Garden Birds, Mushroom, Big Spot, Signature Bloom and Wild Pony prints in bags and easy to wear dresses and skirts.